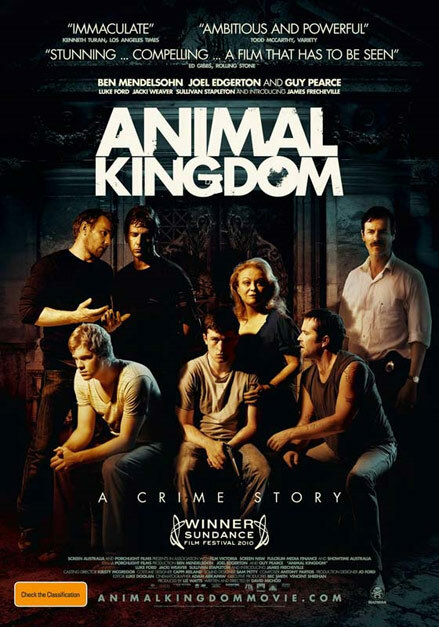 In the opening scene of David Michod’s Australian crime saga, Animal Kingdom, a Melbourne teenager named J (James Frecheville) sits stone-faced and clueless after his mom dies from a drug overdose. After the police drag the body away, he calls up the only person he knows will come through for him, his previously estranged but all too willing to reconnect grandmother, Janine (Jacki Weaver in a performance that deserves awards’ buzz). Janine just happens to be the proud and perky lioness ruling a family of small time bank-robbers and drug-dealers. 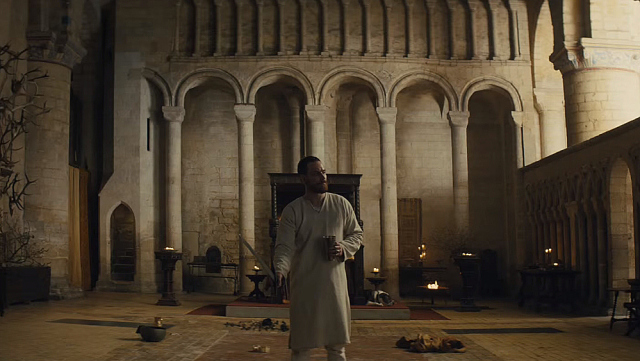 The eldest, “Pope” (Ben Mendelsohn) is a loose cannon on the cops’ most-wanted list. J quickly gets caught up in the middle of a mess after the cops take out a family friend resulting in a gangland retaliation, and a detective (Guy Pearce) becomes determined to use the impressionable J against his uncles.